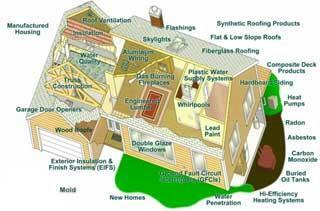 We’ll provide you with New Construction Phase Inspections. Code is the minimum passing grade. In essence, when you were in school, a "D" was a passing grade, but it was not the best. Why settle for a code inspectors judgement that it "passed"? This is a great tool for you. The local Code Enforcement Officer is not trained to conduct home inspections, so why would you not want to protect your investment?